Keri Davies is the new shared owner of Spectrum Eyecare in Lewes, East Sussex. 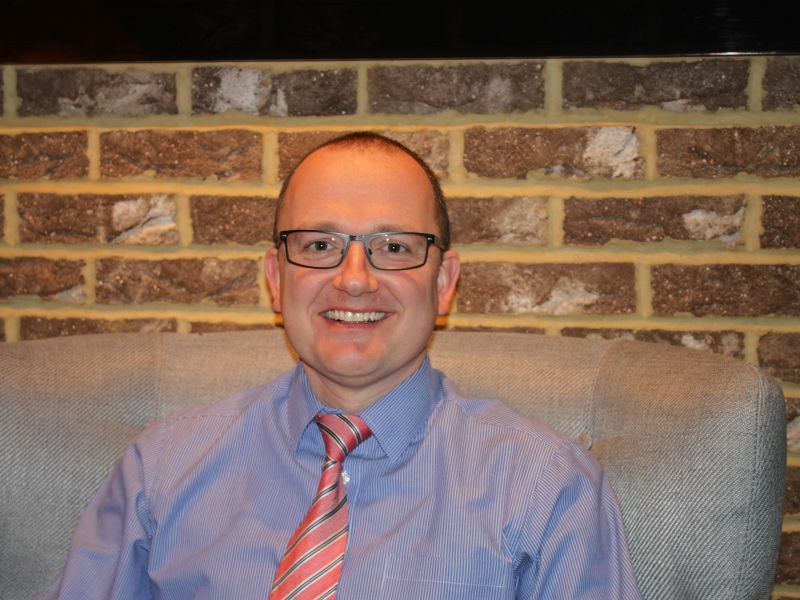 Keri qualified as an optometrist in 1995 and is passionate about offering his patients the very best in eyecare and eyewear. Keen to stay on top of the latest technologies and options for his patients, Keri dedicates one day a week to the Sussex Eye Hospital treating patients with glaucoma. As an independent prescribing optometrist he is also able to manage a wide range of eye conditions in practice. With a long list of qualifications and years of experience around the globe, Keri has a wide and loyal following of all ages in the Sussex area.